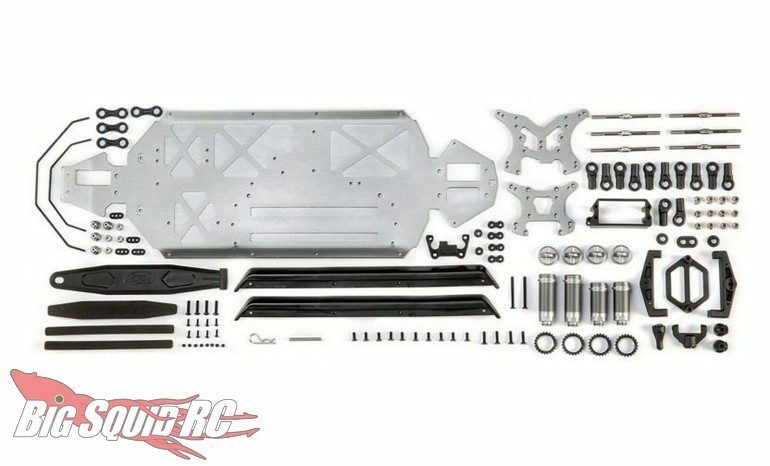 Losi PROformance Upgrade Kit For The Tenacity SCT/DB/T « Big Squid RC – RC Car and Truck News, Reviews, Videos, and More! The kit is shipping right now with a part number of #LOS331008 and street pricing of $99. 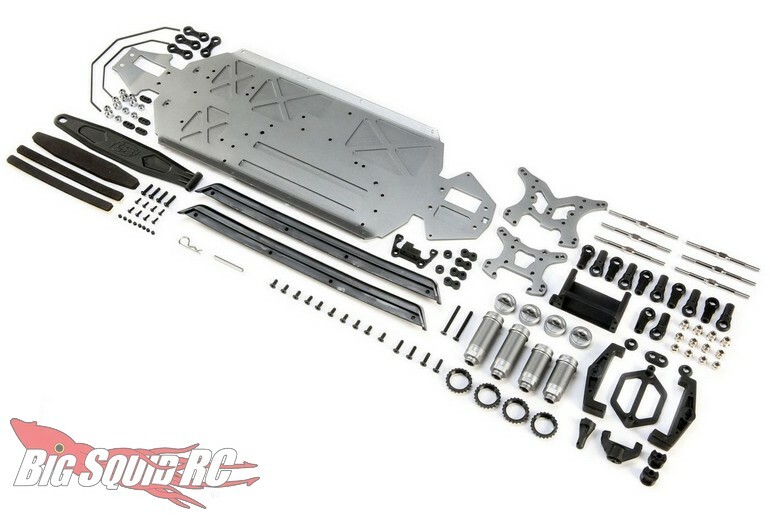 Use This Link to get complete details over on the official Losi website.